Fairy tales have the power to amaze and entrance, not only for the fantastical elements they carry, but for what of ourselves we can see within them. 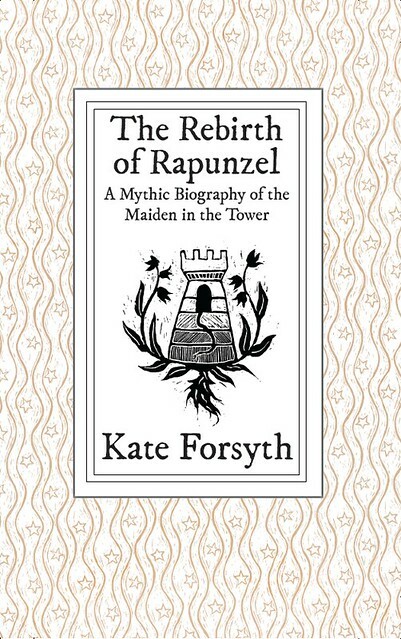 Author Kate Forsyth has an attachment a particular fairy tale, as the title of her non-fiction book The Rebirth of Rapunzel suggests, and it’s an attachment that has its roots in something that happened well before she could read the tale itself. Fairy tales have been with us for a very long time. Ever since humans invented language, we have used those sounds laden with meaning to create stories – to teach, to warn, to entertain, and to effect change upon the world. Those stories have been handed down through many generations – changing with each retelling, but still carrying within them the same wisdom and transformative power that has helped shape the human psyche. And there’s no sign of fairy tales falling out of favour any time soon. They are everywhere in popular culture, inspiring TV shows and art installations, poems and advertising campaigns, fashion shows and ballets and comics and, most successfully of all, films. I have been fascinated with fairy tales ever since I was first given a red leather-bound copy of Grimm’s Fairy Tales when I was just seven years old. Of all the stories of beauty and peril and adventure within its pages, it was the story of ‘Rapunzel’ that resonated with me most powerfully. To understand why, I need to take you far back into my own childhood. 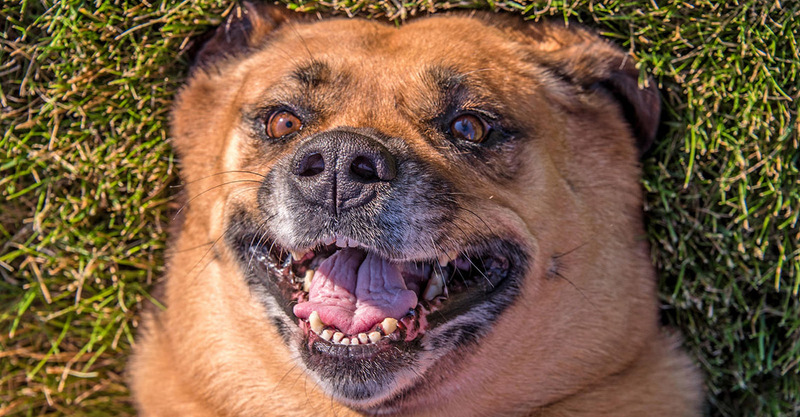 When I was just two years old, a large black dog savagely attacked me. My delicate baby skull was pierced through, part of my ear was torn away, and my left tear-duct was destroyed. I survived meningitis and encephalitis, only to suffer a series of life-threatening infections and fevers brought about by the damage to my tear-duct. I spent most of my childhood in and out of hospital, unable to stop my left eye from weeping, and unable to keep dirt and germs away from the delicate tissues of the eye and brain. ‘Rapunzel’ is a story of a girl locked away from the world against her will, who somehow finds the strength to escape and whose tears somehow have the power to heal the thorn-blinded eyes of her lover. I have come to realise that the reason why ‘Rapunzel’ spoke to me so powerfully is because it gave me hope. I wanted to escape my metaphorical tower, I wanted my wounded eye to be healed. This is what fairy tales do. They give us hope that we can somehow be saved, rescued, healed. Transformed in some way for the better. As we travel with the fairy tale protagonist through the dark and dangerous forest, as we suffer with them and triumph with them, we follow them back into the brightness of a world renewed. Fairy tales are an instruction manual for psychological healing. As a child, I only knew the ‘Rapunzel’ fairy tale troubled me with questions. I first tried to answer some of those questions by retelling the tale when I was twelve (I didn’t get very far). I kept on trying, in one form or another, for a long time. Many of the dozens of books I have written have been crucially concerned with themes of imprisonment and escape, wounding and healing, sacrifice and redemption. As I grew older, I began to study the history and meaning of fairy tales and my fascination became a fixation. The first was to retell the ‘Rapunzel’ fairy tale in the truest and most powerful way I could. The second was to delve much deeper into fairy tale lore than ever before. So I wrote a novel called Bitter Greens, a retelling of the ‘Rapunzel’ fairy tale that draws upon the dramatic true-life story of the woman who told the tale as it is best known – the 17th century French writer Charlotte-Rose de la Force. It moves from the glittering court of the Sun King in 17th century France to Venice in the 16th century, braiding together the life stories of three women – the maiden, the witch, and the teller of the tale. Bitter Greens hit a chord. It has sold more than a quarter of a million copies worldwide and won the American Library Association award for Best Historical Novel. I wrote Bitter Greens as the creative component of a Doctorate of Creative Arts. For my theoretical component, I researched and wrote a mythic biography of the Maiden in the Tower tale, tracing the story’s changing history as far back as we have recorded history of myths and legends and folk tales and – perhaps – even further, back to the very beginning of human storytelling. I also looked at the life of the tale beyond the stories of De La Force and the Grimms, through the poetry of William Morris and Anne Sexton, the stories and novels of Edith Nesbit, Donna Jo Napoli, and Shannon Hale, all the way through to Disney and Tangled. What I sought to discover is why fairy tales like ‘Rapunzel’ have survived for so long, and why we still need them. What I discovered is that fairy tales are not just for children. They are for all humans, having the power to help us change not only ourselves but, indeed, the whole world. Loved Kate Forsyth’s “Witches of Eileanan” series, delighted to discover she’s still writing! 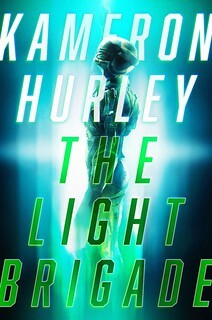 Adding this to my TBR pile, and looking through the back catalog of books as well. Thanks! I am also obsessed with Rapunzel so that sounds right up my alley! I loved KF’s wild girls and bitter greens. 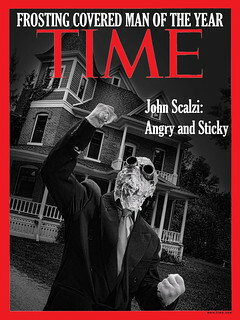 So, I pre-ordered this book as soon as I heard about it on Galactic Suburbia. It’s on my Kindle Now all I need to do is to read it. Recently while telling small kids below 6 the story of Snow White & Seven Dwarfs , I was in a dilemma. How do I tell them of a queen who was obsessed with her beauty.What’s beauty really? Retelling age old stories is just the right thing to do. Thanks.